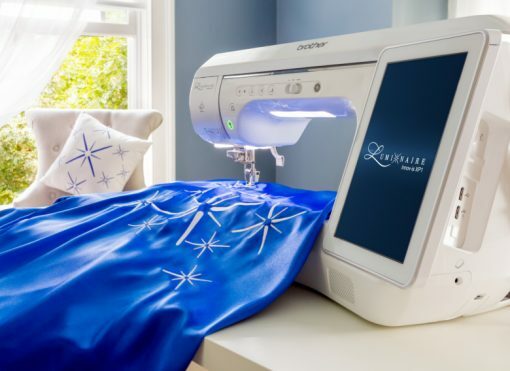 This is your opportunity to come and sew with your old friends and make new friends. We will be here to assist you should you be having any concerns with your projects or your sewing/embroidery machines. 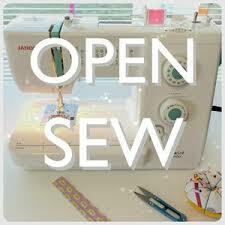 This is a free day of sewing and open to all.